Fa is a company which sells cosmetic products such as bodywash or shampoo. After a long period of only concentrating on products for women, they launched the sub-brand 'Fa Men' in 1999. During these years Fa Men only achieved a poor market share of 1.1%. 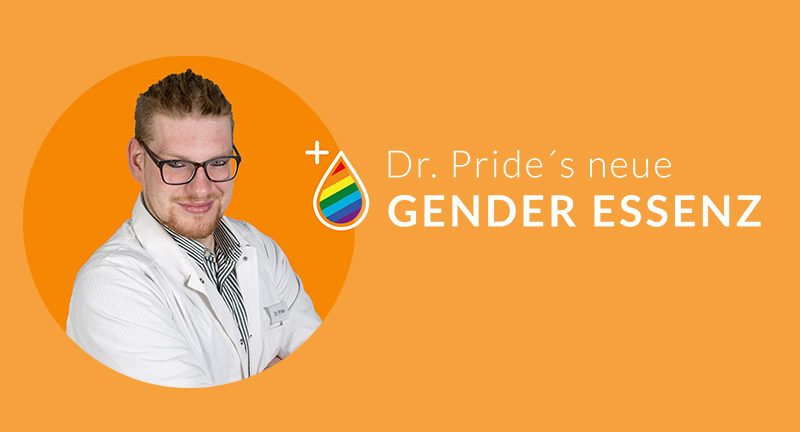 The goal of the new strategy and concept is to double the market share. The 'Alte Leipziger' is an insurance company based in Germany. 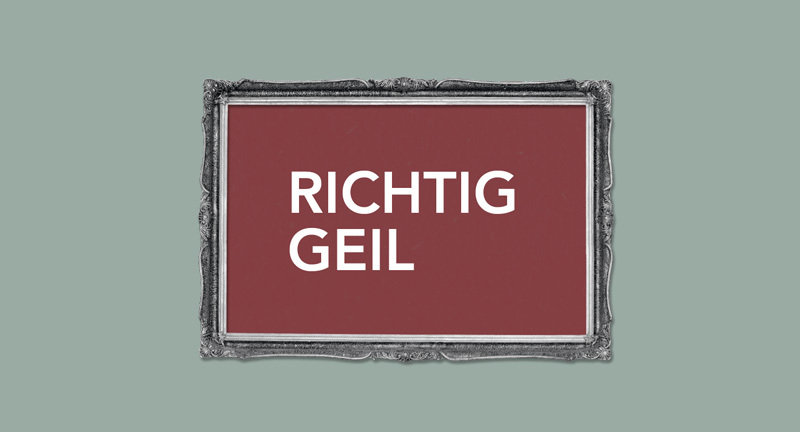 This company sells students insurances, called 'Berufsunfähigkeitsversicherung' (english: occupational disability insurance, shortcut: 'BUV'). This insurance helps you if you are not able to work anymore due to certain circumstances. 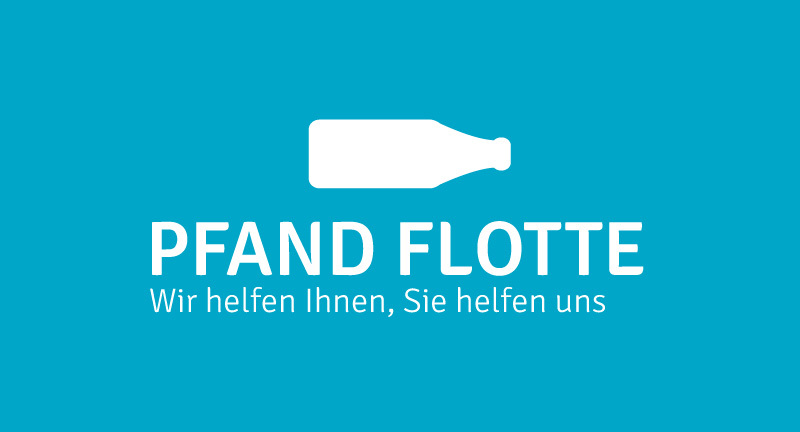 The PFAND FLOTTE is an aid project for homeless people. The goal is to help homeless people to become a part of our society again. So the idea is to dispose deposite bottles for a good cause. The “Kaiser Wilhelm Museum” should be made attractive again after the reopening in 2015 and increase the number of visitors significantly. The main problem is that permanent exhibitions are not visited enough. Drugs are a very interesting topic in our society. 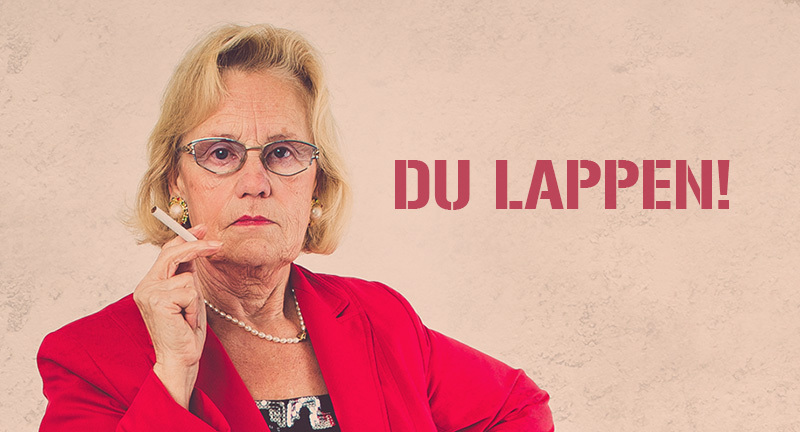 Everyone has an opinion about drugs, but most of them do not know the facts. 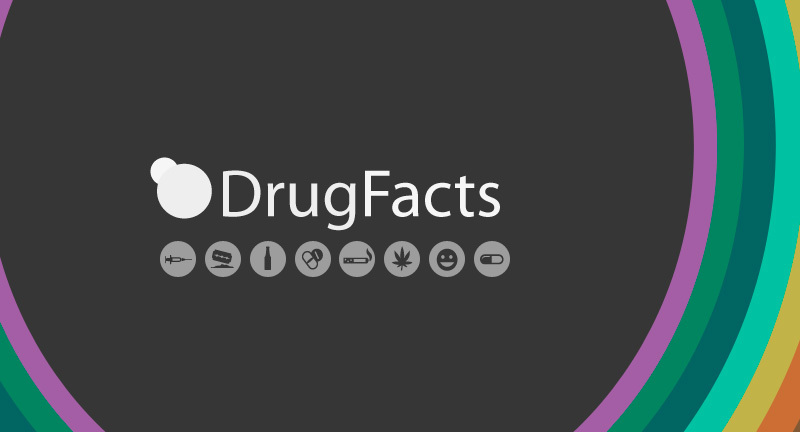 Drugfacts informs people more fully about the most well-known drugs. 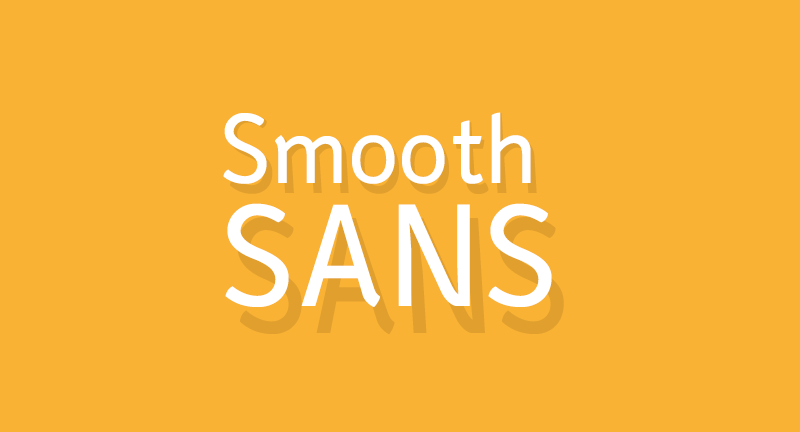 The font “Smooth Sans“ combines the simplicity of a sans serif and the dynamic character of a classic serif font and is created for body text. The character is smooth and linear at the same time. The idea was to design a character who had special skills developed through evolution. The figure should be based on an animal and reflect its unique capabilities. This character should not use his skills, but rather a tool. 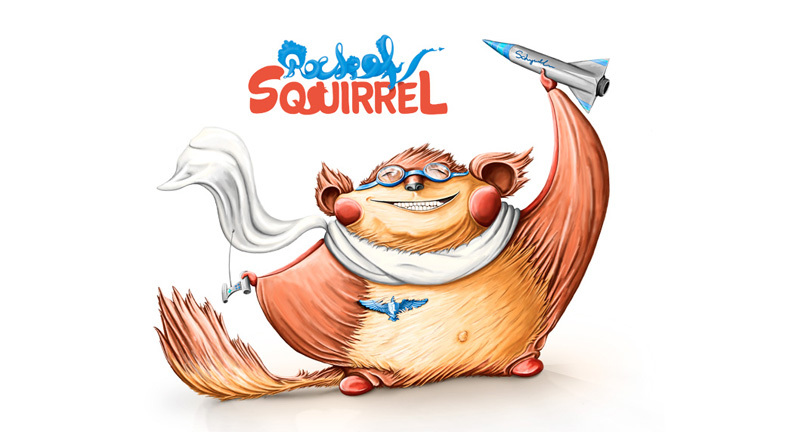 Therefore I have chosen a flying squirrel, which has won a competition to fly with his rocket.